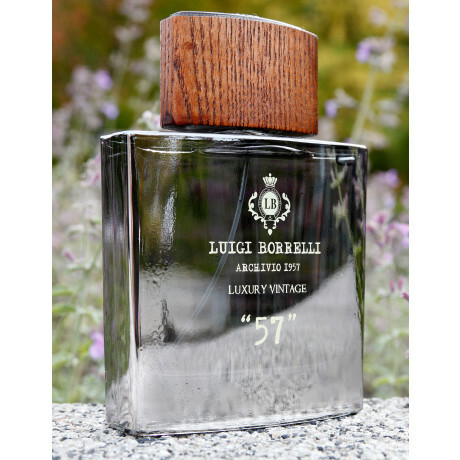 A wonderful "woody" that presents lively and effervescent top notes with green pepper, in the heart violet and cedar blend with the aromas of leather and musk for an ending with a dry bottom. 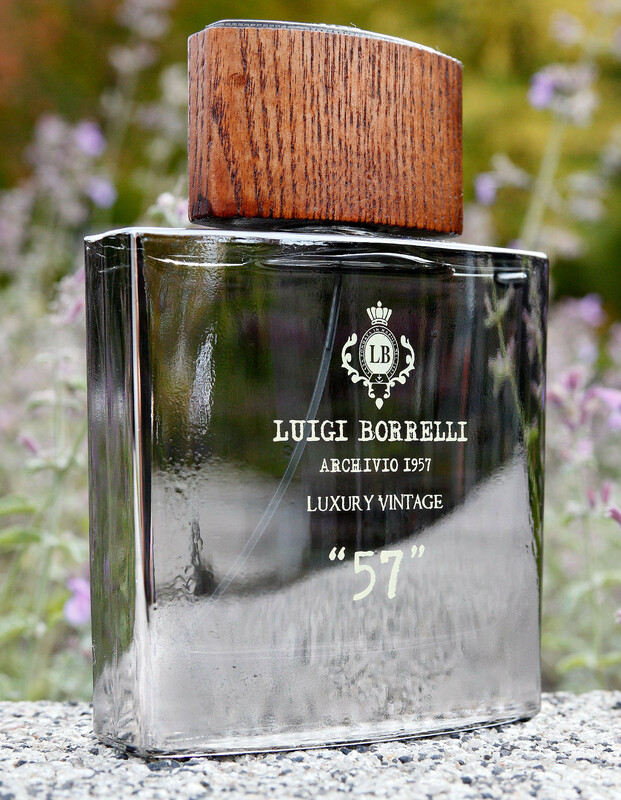 The elegant and sober bottle, is a solid block of slate grey glass, an almost black blue, with a painted walnut ash wood cap. In the suitcase of an elegant man it cannot miss the "Bleu Royal Box" or "Luxury Vintage 57 Box " containing eau de toilette, aftershave balm and deodorant, the two fragrances which are ideal to accompany the journeys of our man.